With Mother’s Day fast approaching, it’s time to get prepping the presents and treats to put a smile on your mum’s face and treat her like the queen she is for bringing you into this world. What better way to start proceedings than by cooking up a special brunch after a lazy Sunday lie in? To get you inspired, we've pulled together our favourite brunch recipes from our suppliers with insider tips to help you create an alternative Mother’s Day menu that guarantees to impress your mama. 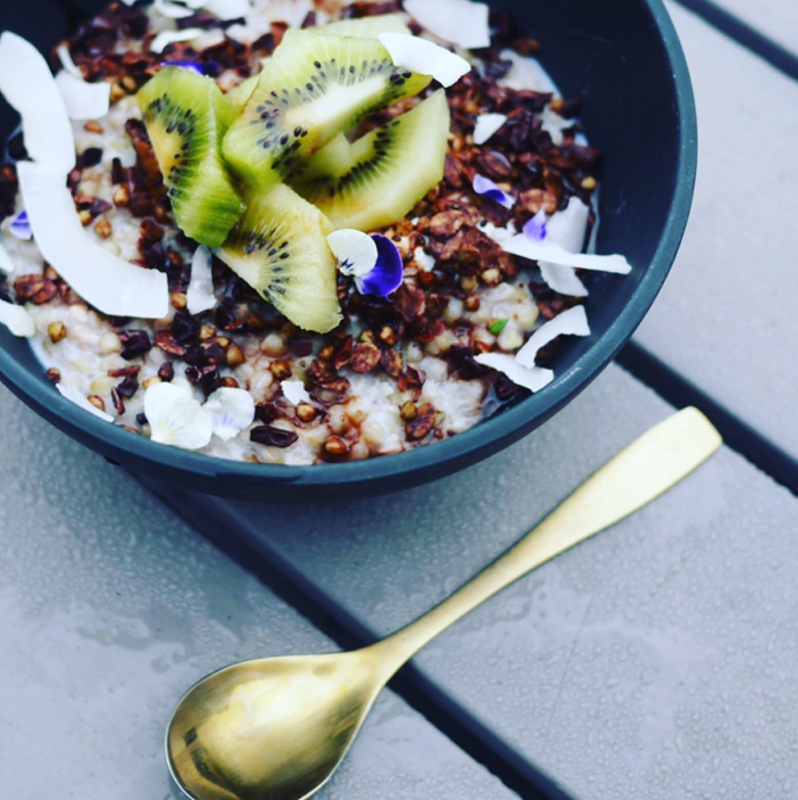 The kiwi, coconut and chocolate porridge bowl from Rock My Bowl is the perfect way to make mum’s morning on Mother’s Day. Combining nutritious grains with seasonal toppings is a speciality of theirs and provides the perfect mix of flavours, textures and colours. It’s a guaranteed hit! Melt the coconut oil in a medium saucepan and add the buckwheat, stirring until the seeds turn slightly golden. Add the milk and let the porridge slowly simmer for 12-15 minutes. Keep an eye on the pan, giving it an occasional stir. When the milk is absorbed, remove from the heat and add the coconut sugar and vanilla extract. To serve, add a splash more milk and pile with the kiwi, coconut chips and a sprinkle of chocolate granola. If there’s an ultimate breakfast for any mum with a sweet tooth, it’s pancakes. You can’t go wrong with Bam Bam Crȇpe’s simple and easy to follow recipe. Our top tip is to add two tablespoons of melted butter, one tablespoon of salt and one of sugar to give it that extra added flavour... For added theatre, get mum involved in the flipping and blame her if it goes on the ceiling! Add all ingredients to a bowl and mix with an electric or hand whisk. Gently spoon into a non-stick pan and fry until golden brown. 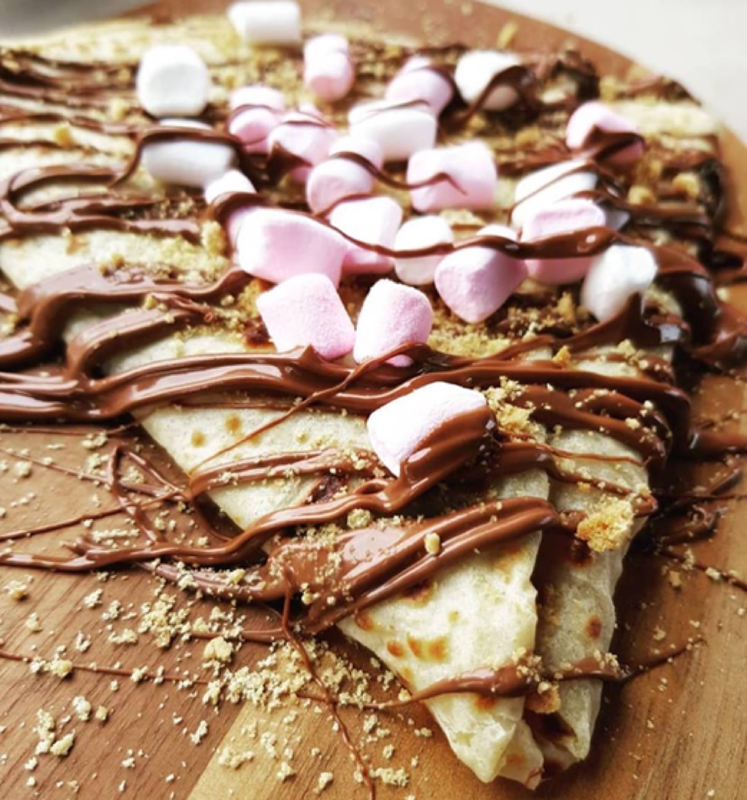 Fill with mum’s favourite toppings whether it be S’mores with marshmallow and chocolate sauce, Nutella, crushed Oreos or a simple and sophisticated lemon and sugar. Making your mum a cup of morning tea is an undying Mother’s Day tradition. “For a special brunch, take it one step further with Midsummer Nightcap’s cup of tea with a twist, ‘The Sour Royal’. This boozy brew lovingly combines quintessentially British ingredients to create the perfect brunch accompaniment. For an added personal touch, why not dig out granny’s elegant china teacups and serve with a slice of lemon? Add all the ingredients into a Boston shaker and then add ice. Shake, dry shake and then fine strain into a teacup or coupe. 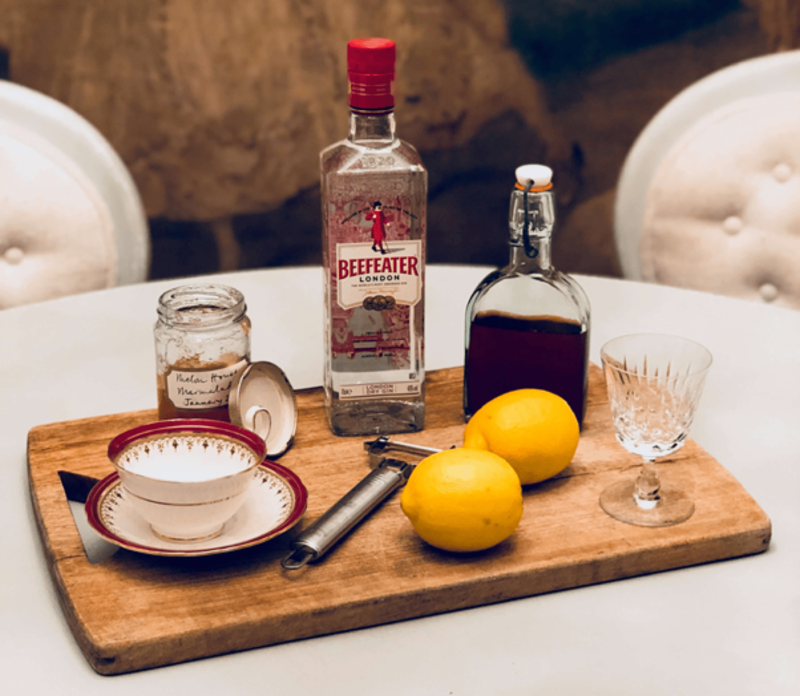 Serve this fabulous British beverage alongside one of the brunch dishes above. Want to check out some more of our innovative suppliers? We’ve partnered with over 650 of the UK’s most delicious street food suppliers, mobile bars and restaurants who serve from a variety of quirky setups - such as food trucks, market stalls, mobile bars and even Piaggios. Want to have a browse and find the perfect food or drink for you next event? No worries - you can look through their menus, images and brand stories HERE!